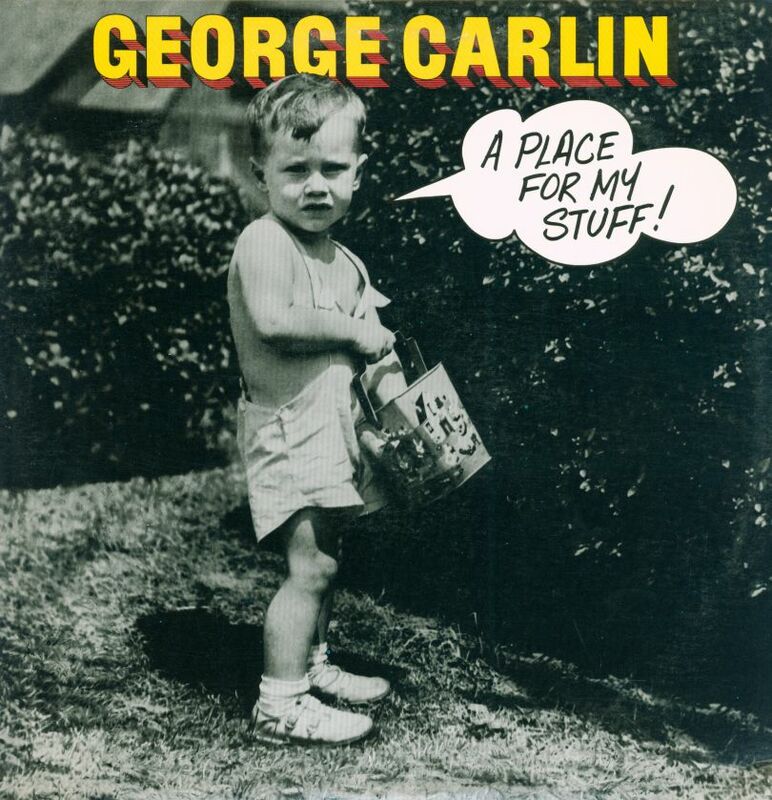 George Carlin - A place for my stuff. Stuff or no stuff... that is the question! When you clean out your closet or your home, and clear out things that you never use, you make room for better things... things that really suit you. Conversely, getting rid of clutter altogether can be very liberating. Clutter can be a burden and weigh you down. Sometimes you don't realize that your stuff is no longer working for you. But, until you try every thing on or try things out you will not come to the realization that some stuff needs to go. Often we get too attached to things for a myriad of reasons. But, if we do juice cleanses, go to the gym, take yoga... for our bodies, minds and souls, then why not extend it to our homes? It's spring, so now is the time to surround yourself with good energy and things that become you. So, get to it, clean out, buy new, and/or organize all your stuff and you will feel like a new person. For a really good laugh (George Carlin) and a good read, click on the two images above.